Marlborough, on the northern tip of New Zealand's South Island, is the country's premier appellation for Sauvignon Blanc and the most renowned winemaking region in the country. This appellation's cool climate is also well suited to Pinot Noir, a finicky, difficult-to-grow grape that yields sublime wines when planted in the perfect spot. 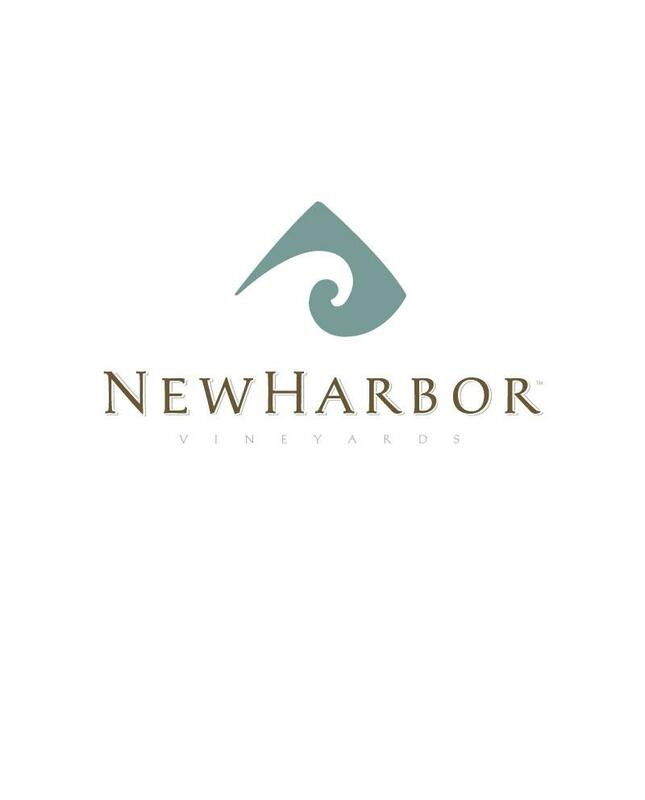 So, when Diageo Chateau & Estate Wines set out to produce world-class NewHarbor® Sauvignon Blanc and Pinot Noir, it was natural to source fruit from this appellation.